Do you like to eat fresh insects on the go? Then Italian company C.M.C. 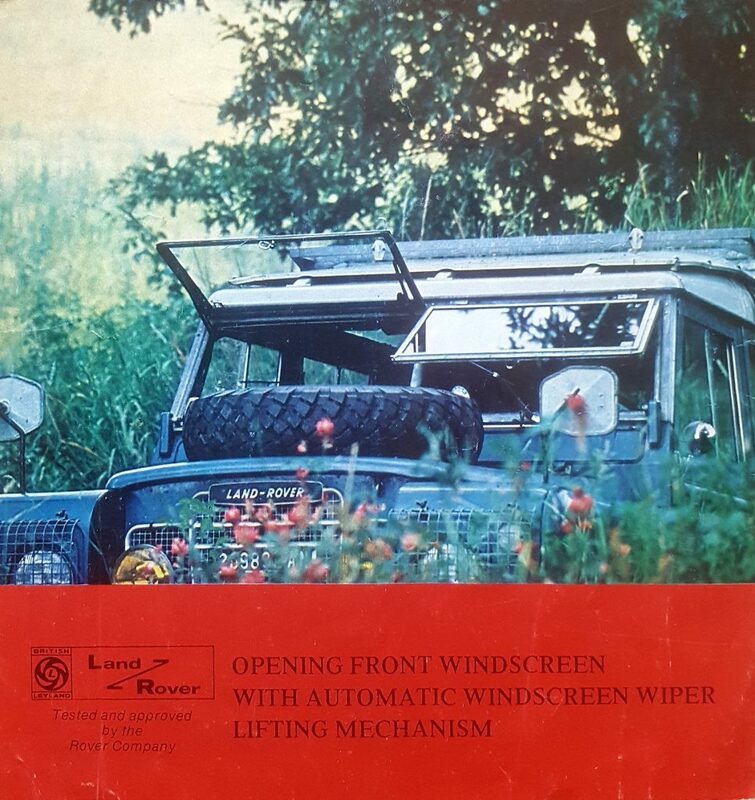 di Merli F. & C. had this wonderful option for your Land Rover Series: an ‘opening front screen with automatic windscreen wiper lifting mechanism’. 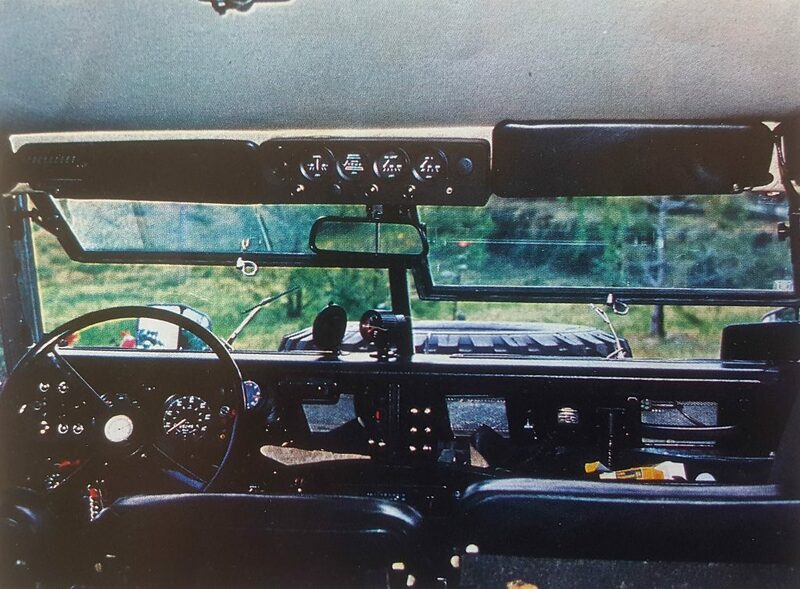 It was even tested ánd approved by the Rover Company. 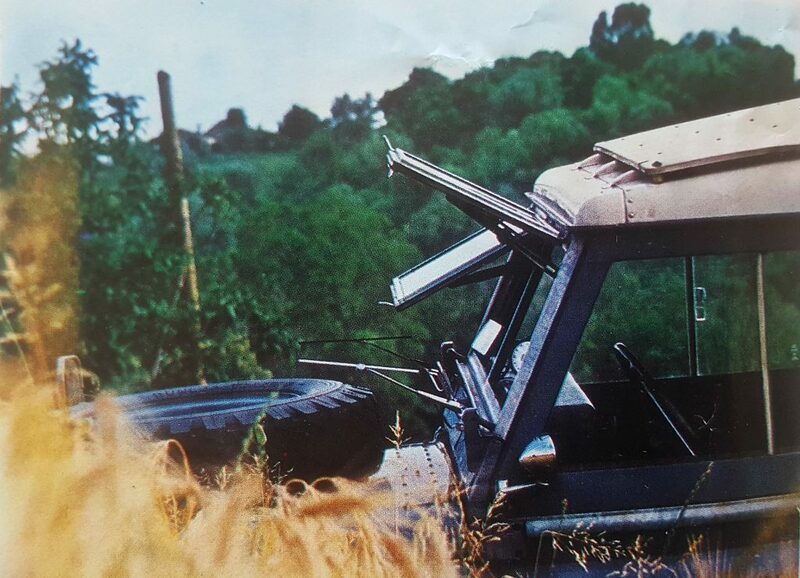 The question is, how many of these opening front screens were made by C.M.C, how were they marketed, and how many survive? If you have a pair, I would love to hear from you.